Mark your calendars Sunday May 3, 2009 to have the opportunity to meet renowned artist M Kungl at Disney's California® Adventure in Anaheim, CA. Kungl will be on hand to meet his fans and collector's. You will also be able to watch him paint one of his meticulously crafted paintings right before your eyes! 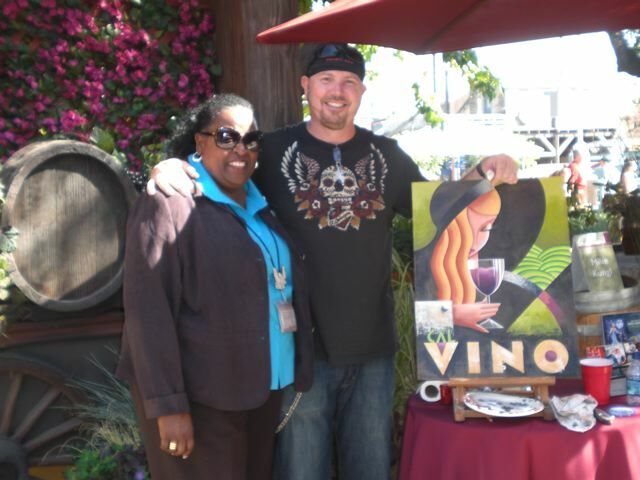 You will find Kungl at Disney’s California Adventure® Park in the Lower Patio of the Golden Vine Winery from 1-4pm.